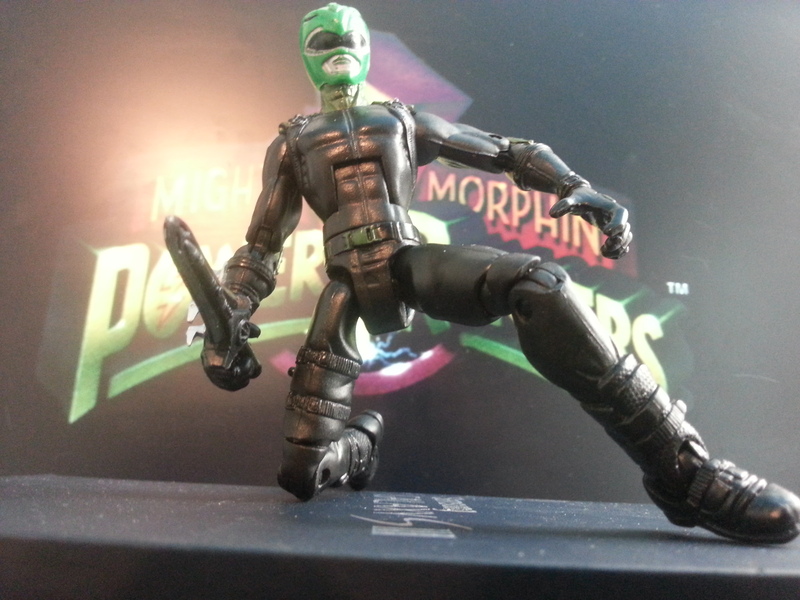 Our Custom Tommy was created from the New Goblin from Spider Man 3. 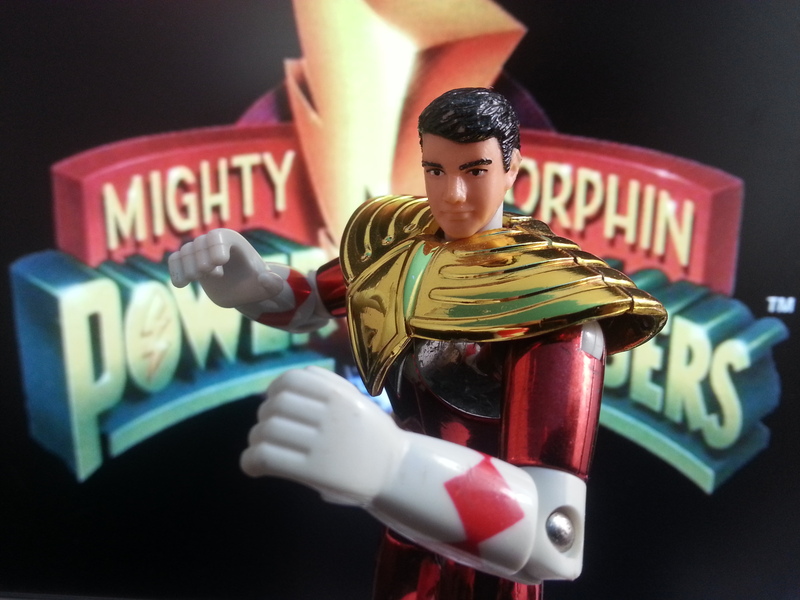 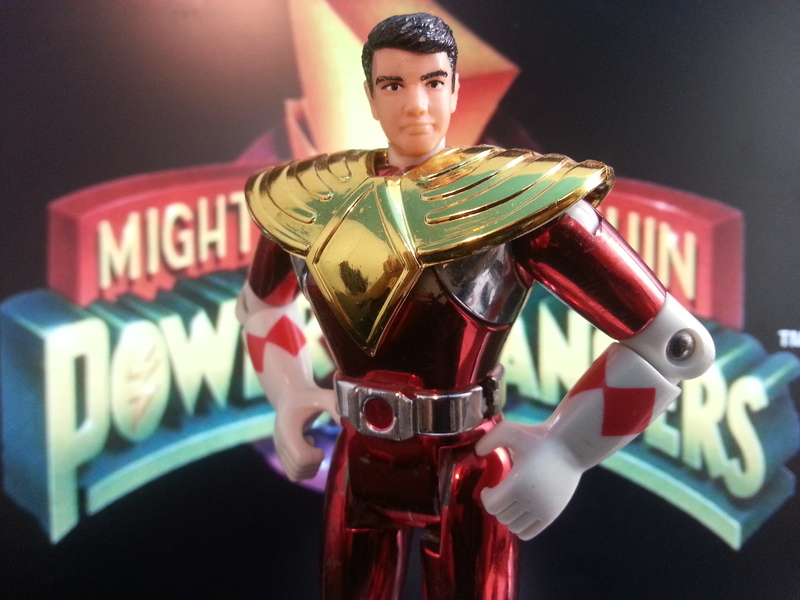 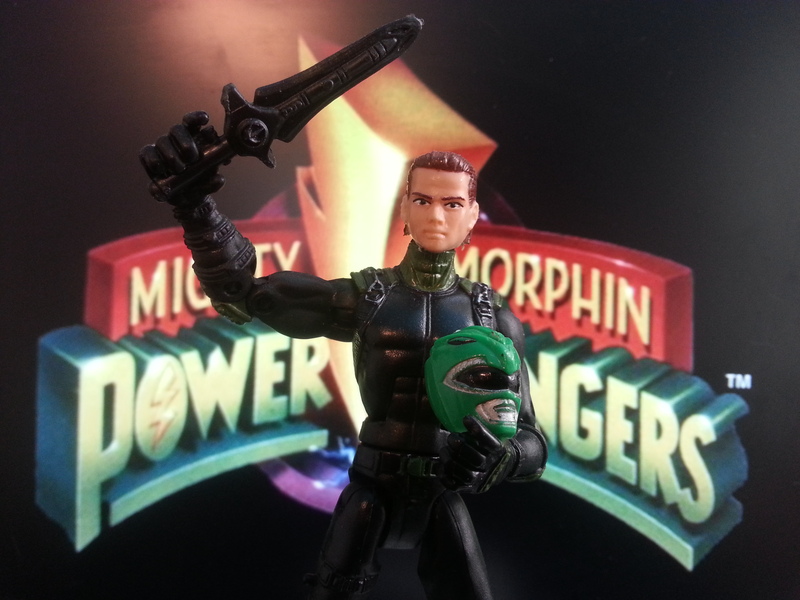 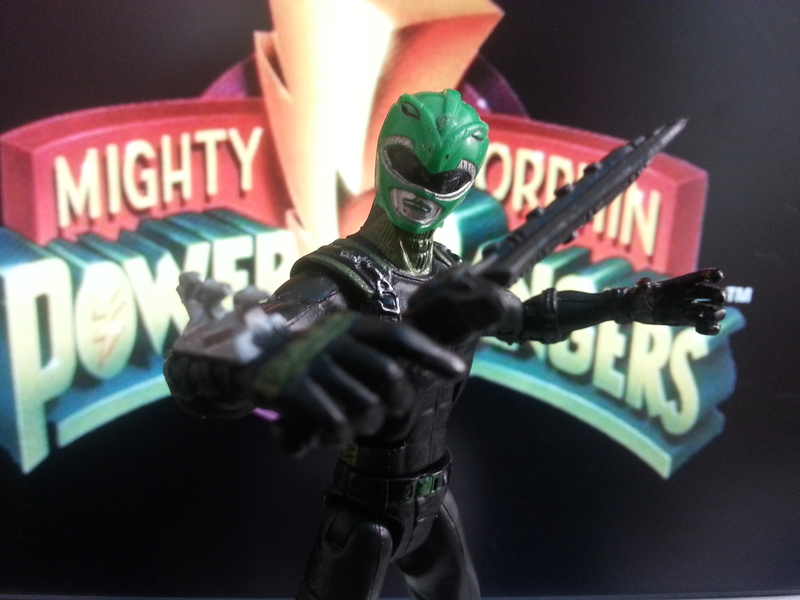 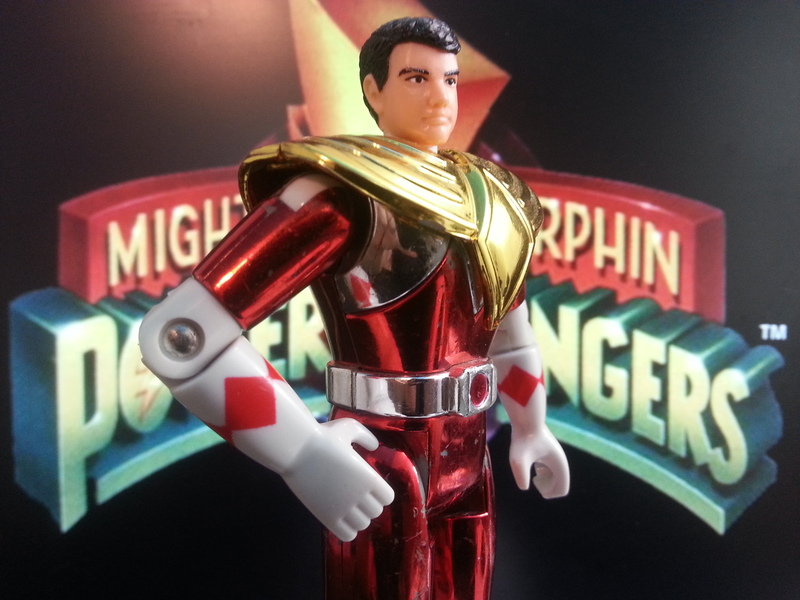 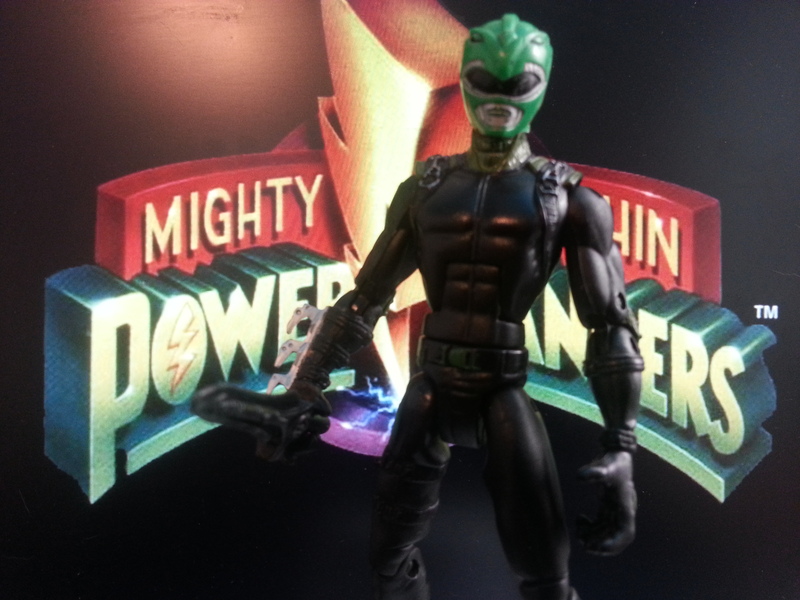 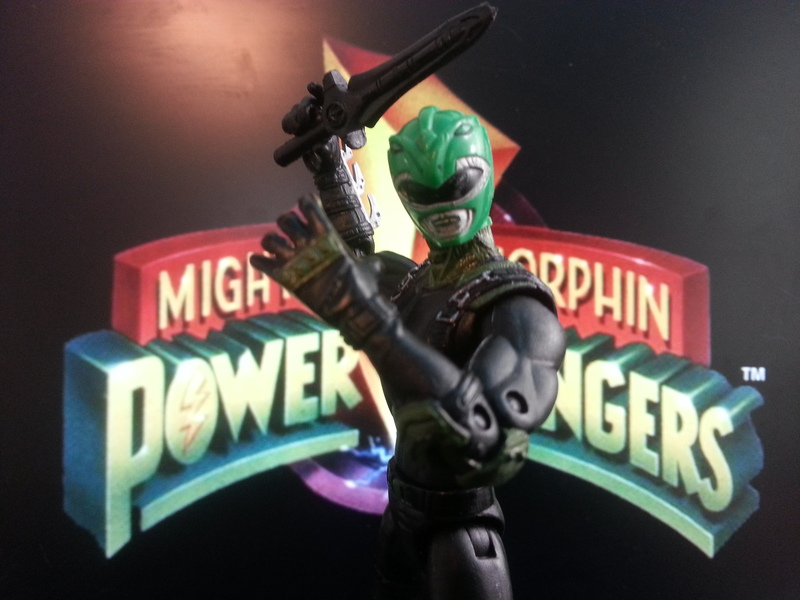 The head sculpts are from the Auto Morphin Series and the weapon is from the 2010 series of Mighty Morphin Power Rangers. 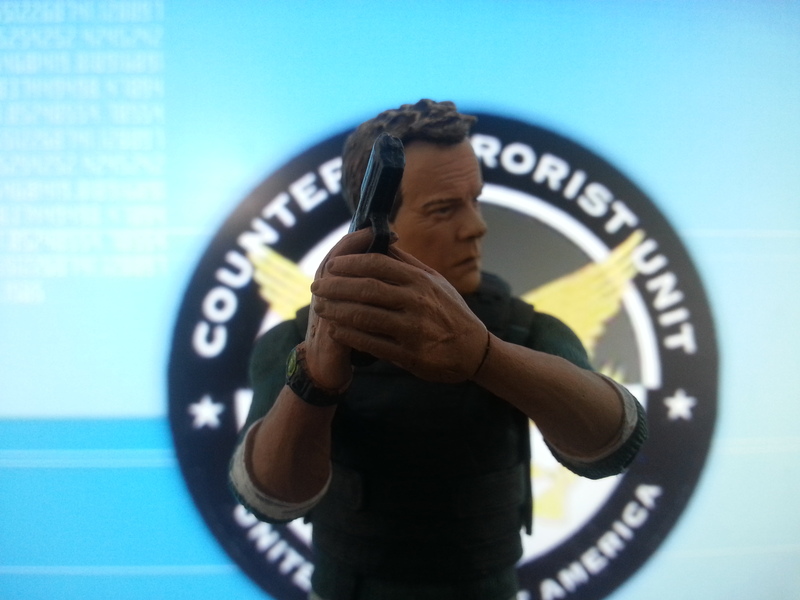 Some drilling was required. 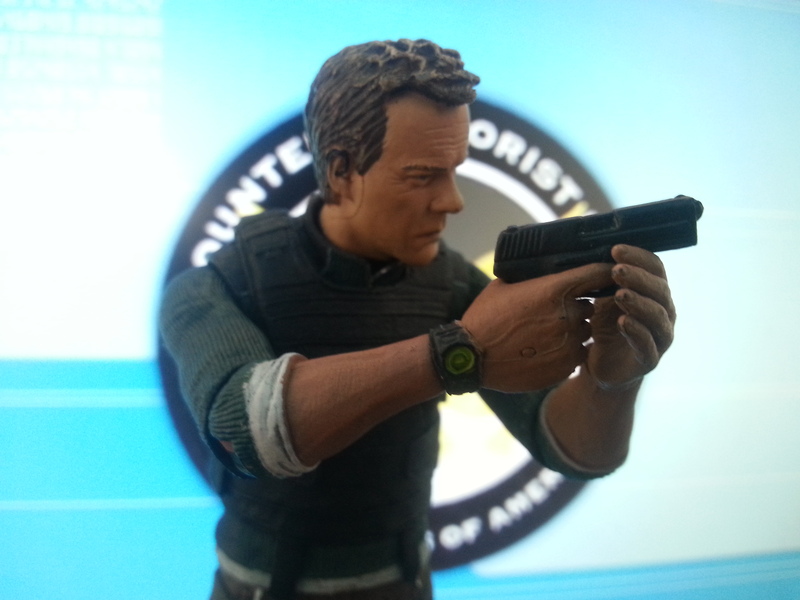 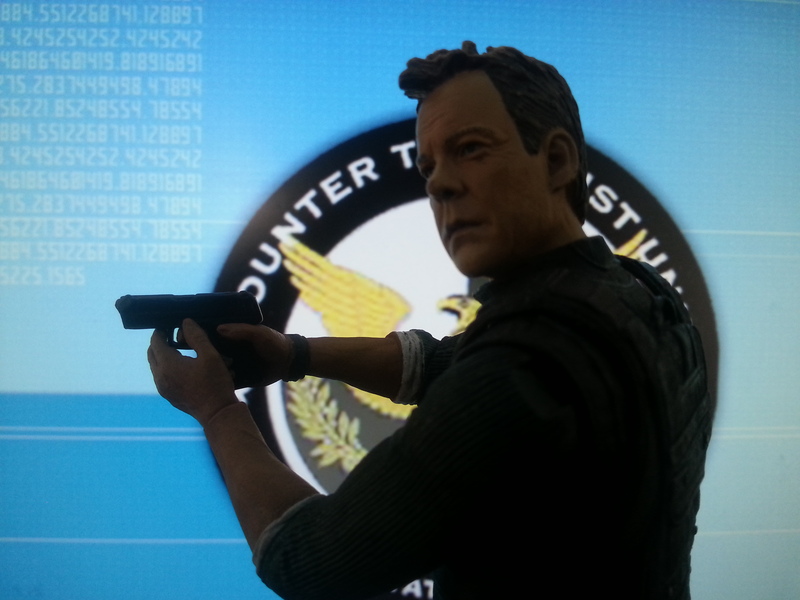 This Jack Bauer Head Sculpt was taken from the 2007 McFarlane Deluxe Box Set. 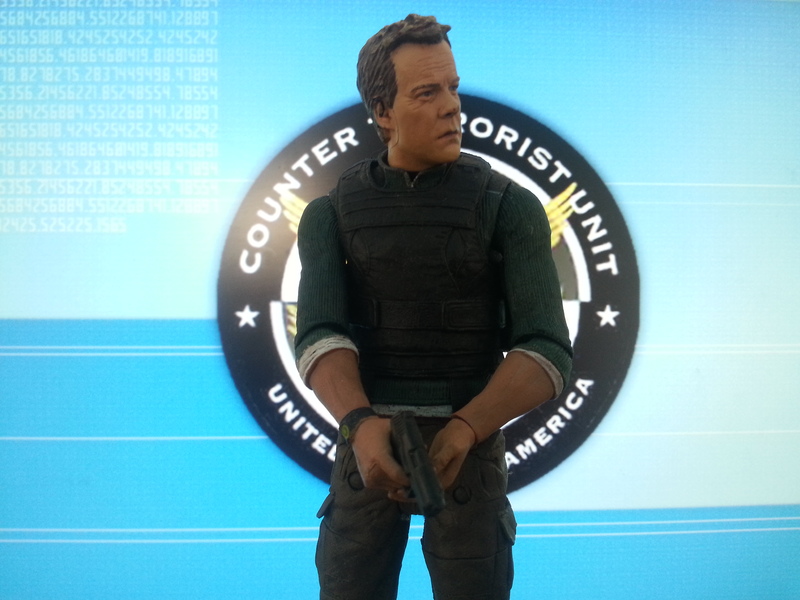 The Body Came From a 2011 Sam Fisher, Splinter Cell Action Figure. 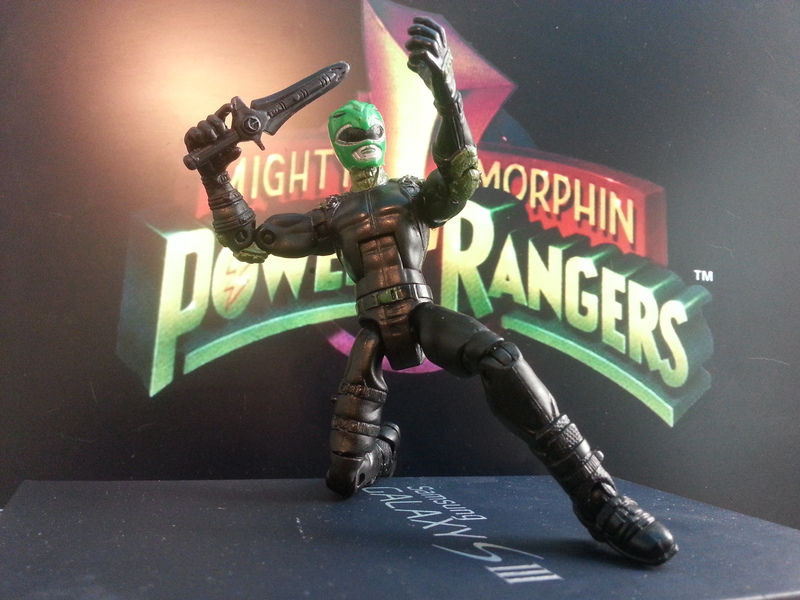 It required a little bit of drilling and gluing, but the head retains full articulation.